Cruise the track (7:00am - 8:00am) before Sunday's racing starts! 3. Please note Children must be 145cm or taller to participate, cars fitted with child seats will be required to be empty while partaking in the cruise session. 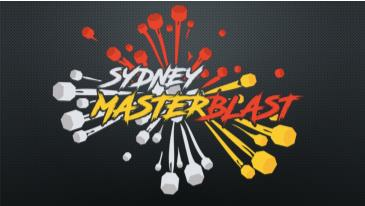 please see sydneymasterblast.com.au for more information. 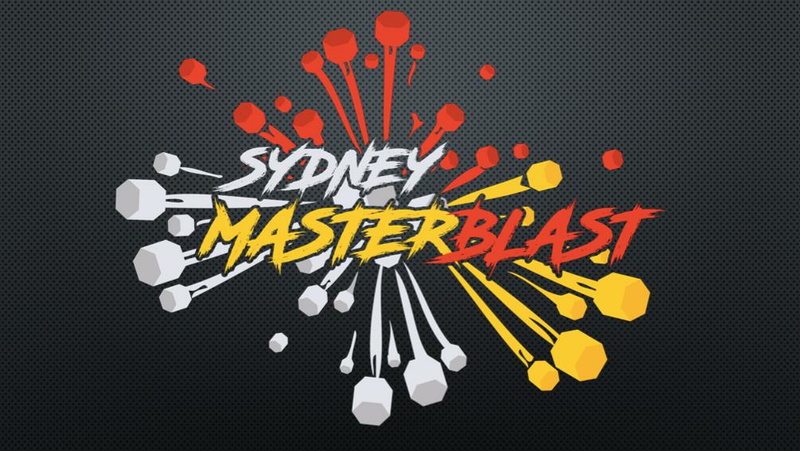 The Muscle Car Masters celebrates our great Australian racing heritage; the glory days of Bathurst and the cars that took on The Mountain. But times still change, and we have changed with it, offering the same awesome cars and categories with some new metal – both two and four wheels – thrown in. We have finally returned to Father’s Day Weekend, and have added a fantastic morning event for Dad and the Family to the final Sunday racing schedule (TBC). And with this return to our racing roots, we have also returned to old-fashioned pricing. Children under 18 are now free!